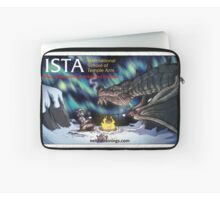 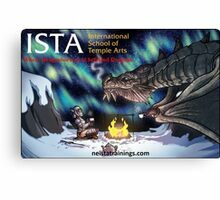 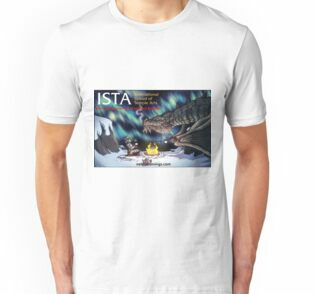 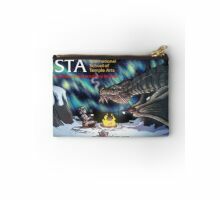 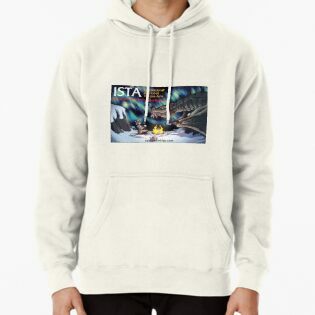 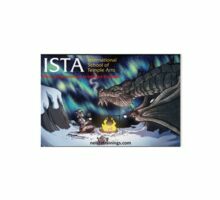 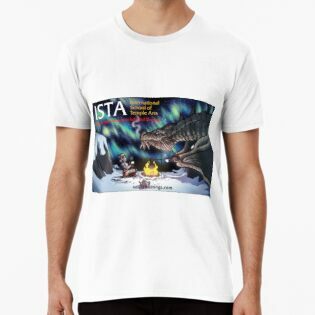 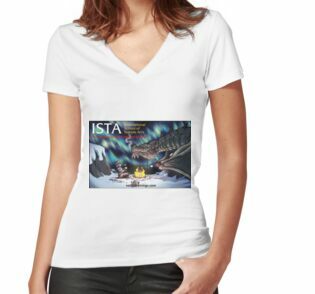 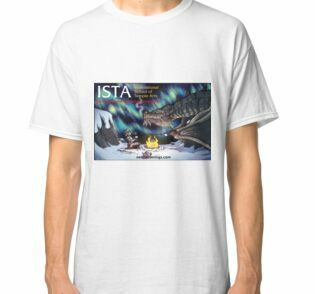 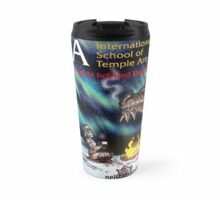 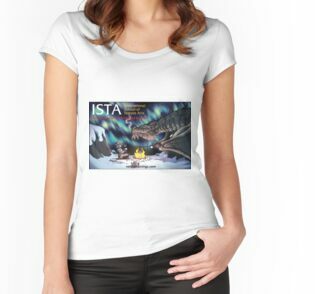 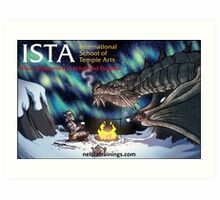 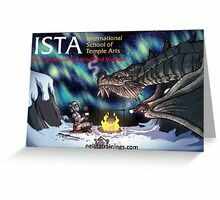 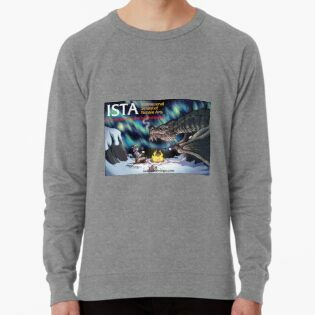 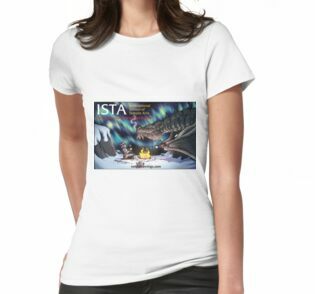 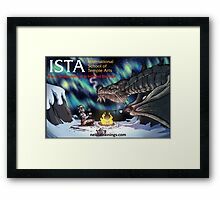 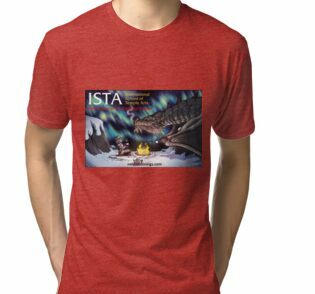 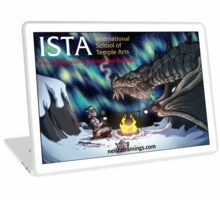 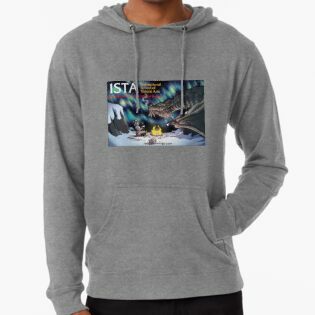 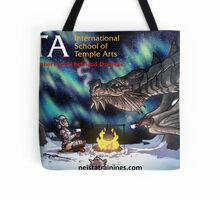 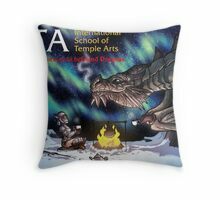 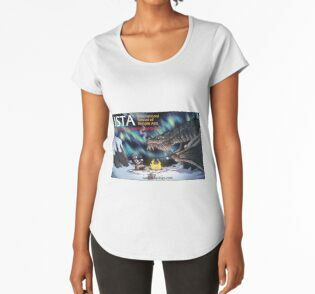 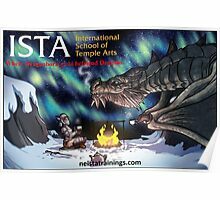 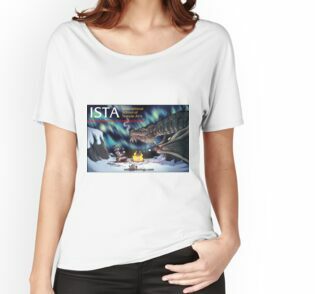 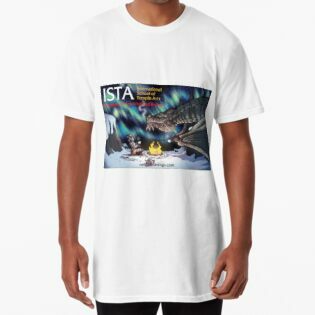 One of the most powerful journeys that we take in ISTA – the International School of Temple Arts is deep down into the Underworld to befriend our Dragons during the SSSIN (Spiritual Sexual Shamanic Initiation) Level 2 Training. 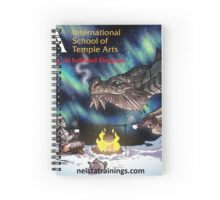 In the SSSEX (Spiritual Sexual Shamanic Experience) Level 1 training we grow and develop the tools in order to step fully into our power as sexually free Sovereign Beings. 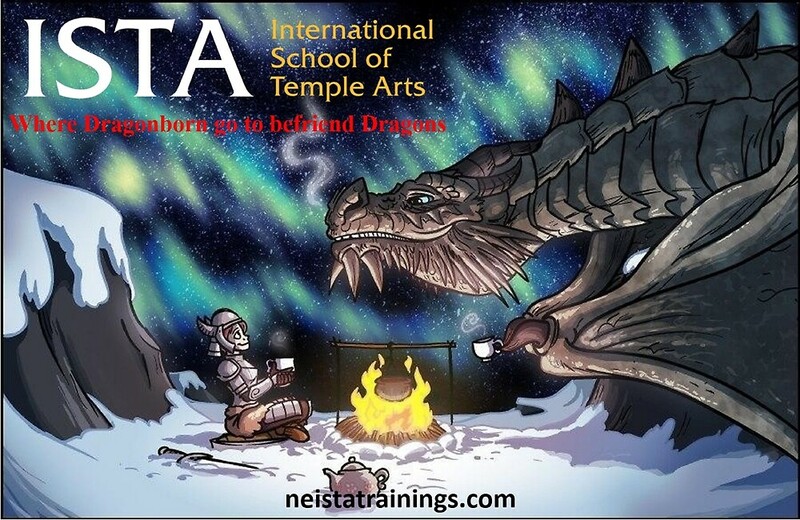 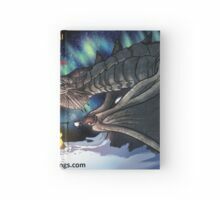 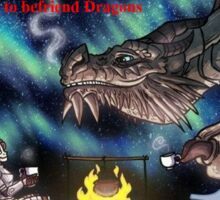 In the SSSIN – Level 2, as the name implies, Spiritual Sexual Shamanic Initiation, we undergo powerful shamanic initiations and journeys into the Underworld…one of which involves Dragons! 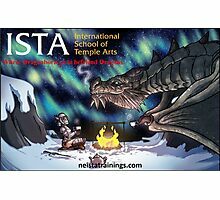 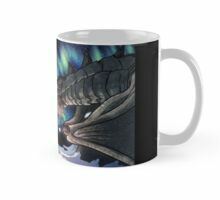 As a big Skyrim fan who just got back from a trip to Iceland in January, this image spoke to me in so many ways…my two biggest loves in one place.